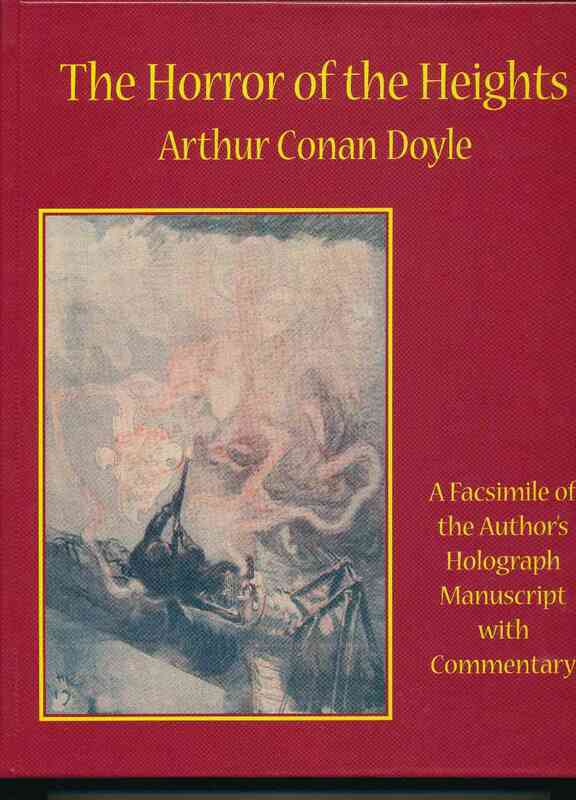 Arthur Conan Doyle ; general editor John Berquist ; edited, with an introduction, by Phillip Bergem. Ashcroft : Calabash Press, 2004. 81 pages. Facsimile of the author's holograph manuscript with commentary.